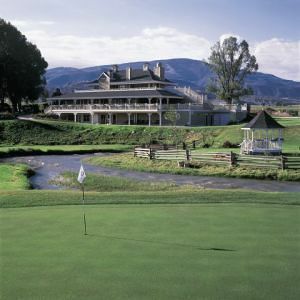 Eagle, CO – Eagle is a small Colorado town located 24 miles west of Vail and 15 miles from Beaver Creek. 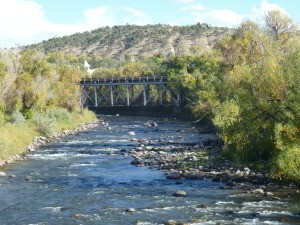 It is the county seat of Eagle County and more recently has become a reborn authentic western town circled by newer neighborhoods and modern amenity. 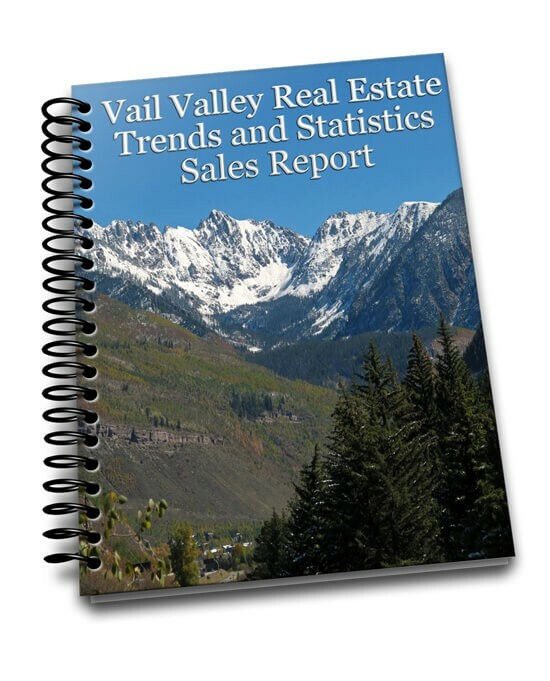 The lower Eagle valley used to serve as a bedroom community for the Vail and Beaver Creek resort industry but now has its own set of entrepreneurs and businesses that have helped to pump up the micro-local economy. In addition to schools, there is a state of the art medical facility, senior living facilities (including a full care facility that will be built in the near future), a library, several parks, many churches and denominations, a championship public golf course, disc golf course, outdoor riding arena, recreation paths, public pools, sports fields, mountain bike and horse trails, and a mountain stream and freestone river that run through and join in the middle of the Town. For indoor recreation, we have a bowling alley, workout facility, ice rink, a movie theatre, a brewery, several restaurants and a fairgrounds event center. 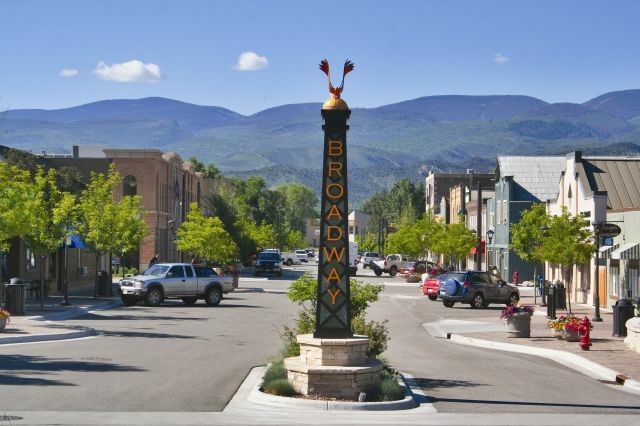 From a geographic real estate perspective, the neighborhoods that make up the Town of Eagle include: Old Downtown, Eagle Ranch, The Bluffs at Eagle, The Terrace, Bull Pasture, and Eby Creek Mesa. Future developments include the Haymeadow subdivision, and Eagle River Station, a mixed used development that will have several large retailers and its own Highway 70 Interchange. Take a look at our brand new neighborhood page featuring statistics and properties for sale throughout Eagle. Read about Gypsum, Colorado here.